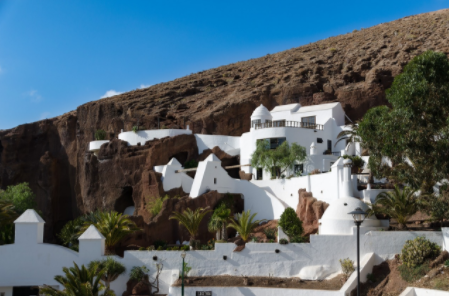 Among the smallest island in the Canary Islands of Spain, Lanzarote is a popular tourist destination with its astounding beaches and fun-filled attractions and tourist spots. One can never go wrong in visiting this piece of heaven. Its volcanic landscape will leave you feeling like you’ve traveled in space and landed on another planet. Did you know that some snips of the Planet of Apes were shot here? 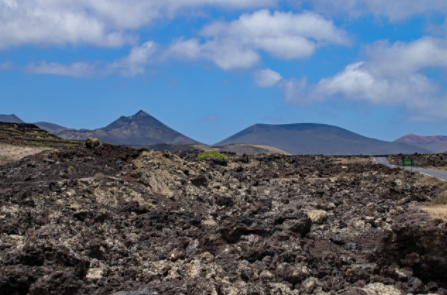 Over time, this island was hit by volcanic eruptions from the 17th to the 19th century. What resulted in numerous volcanic eruptions is the wonder that you will set your eyes upon when you get to Timanfaya National Park. Equipped with numerous activities, this place is a must to see when you are looking for some adventure. You can ride a camel here, get on a bus tour where you will see the strangest landscape and have the chance to eat food cooked over geothermal heat. When you get here though, try picking up a rock and see how long you can hold it. 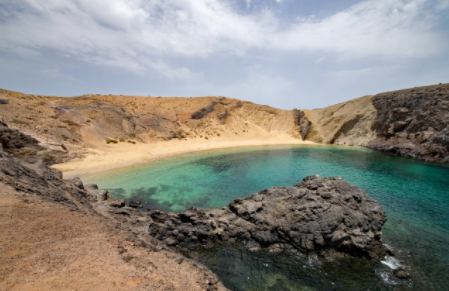 If you’re a beach dweller, you will love Papagayo Beach. After a 20-minute bumpy ride, you will reach this beautiful beach. There is less of a crowd here because of the steep climb up and down. It’s a great place to go snorkeling and swim with the fishes, sunbath, laze around and enjoy the relaxing view the area offers. 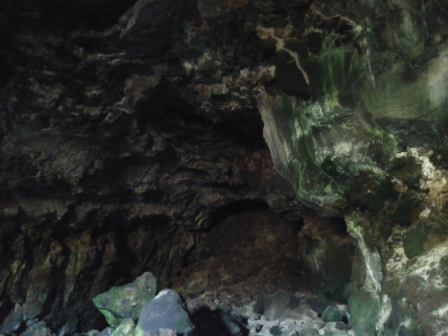 Formed by the La Corona Volcano, the Cueva de Los Verdes is renowned in the world as the biggest segment of a lava tunnel. For a guided tour lasting for about 45 minutes to an hour, you will get deep into exploring this magnificent cave. For a better experience, visit this wonder during September to April to experience the mini jazz and blues concerts. Cesar Manrique was a local artist akin to being a hero. He left distinct marks all over the island with his art including his own house. The Cesar Manrique Foundations is the house of Cesar Manrique himself where he built it over the lava fields of the island. A visit to this place is a great experience to imagine the house being lived in. He built rooms over volcanic bubbles and even has a sunken swimming pool. 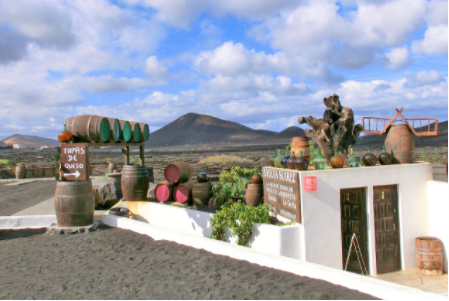 Knowing that Lanzarote has a volcanic landscape, it’s a bit hard to think that the place has a vineyard where the locals grow grapes to produce wine. The tiny grape vines are protected from the harsh winds with the use of stones. People built a small semicircular wall around each grapevine. Viewing the plantation is a great experience. After a tour of the place, you have the option to go to their bodega, try some wines and buy whichever fancies you. Excellent wine produced from the place’s winery which has a variety of red, white or rose wines which ranges from sweet to dry. If you’re looking for other places to visit in the Canary Islands, check out www.canaryislandsinfo.co.uk. Jarno is an author at canaryislandsinfo.co.uk. He is an avid traveler and have been to many adventures around the globe. His interest in the Canary Islands dates back to when he first visited the place and he was immediately enchanted by the history, the culture, and the many spectacular cuisine that the islands offer.